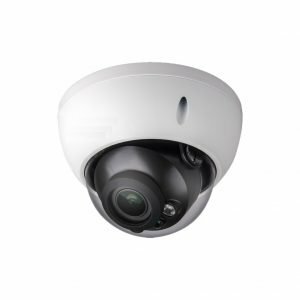 This 1 Megapixel HD CVI Camera provides Full HD 720p video footage similar to the IP cameras. It can be used with standard RG59 coax cabling and allows the video signal to be run up to 1,500ft without signal loss. This bullet camera comes with a 3.6mm fixed lens. 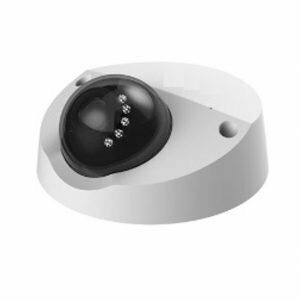 It also has 24 LEDs that provide up to 60ft of night vision. It is great for indoor/outdoor. 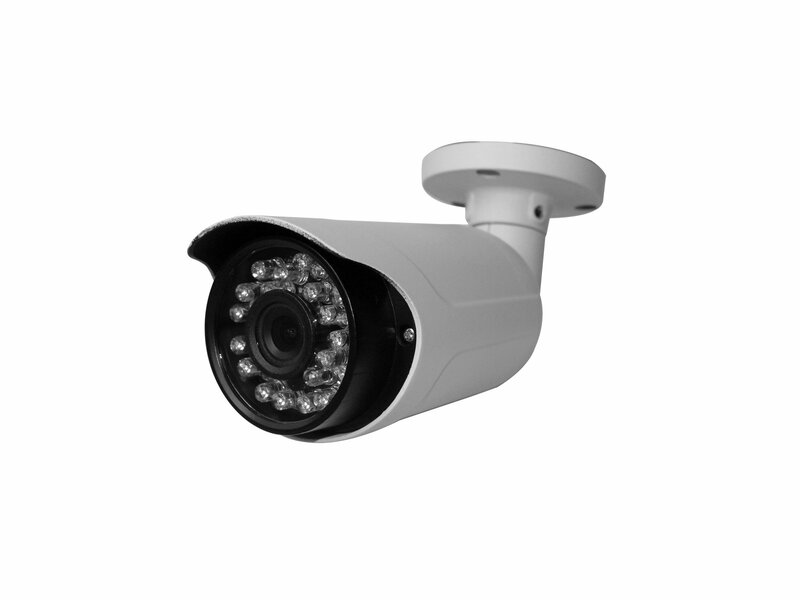 Must use with HD CVI DVR for recording. DC12V.